LW Theatres have just announced details of their latest West End production ‘West End Eurovision’. 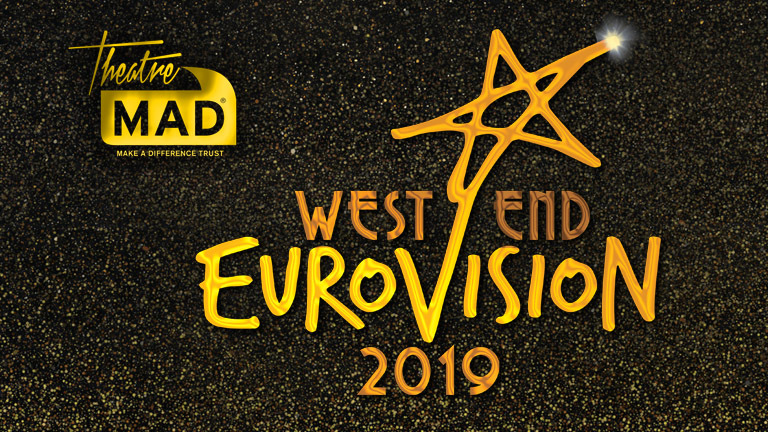 Eight of the West End’s top musicals will be competing against each other by singing original Eurovision Song Contest songs to win text votes from the audience and the approval of a panel of celebrity judges and judges from each competing show. The casts will be competing to get four coveted Trophies including The Champions, Best Ident Movie, Best Costume and the Judge’s Award for Best Choreography and Direction. Katrina Leskanich (Katrina and the Waves,1997). You can buy tickets for the event by clicking here. As we reported earlier today another Eurovision event will be taking place in London this April with the London Eurovision Party. Tickets for that are on sale now. You can get tickets by clicking here.